Some storms are simply not calmed as quickly or visibly as yesterday's 'bean-storm'. Off For An Extended Coffee-break! Trying to be optimistic in spite of this! as he scrolled and scrolled through pages of titles. he replied with an incredulous, "but...WHY?!" ...this is one of those poems that has the potential to go on for miles, but Duty Beauty calls! Today's call looks a lot like a lot of beans! 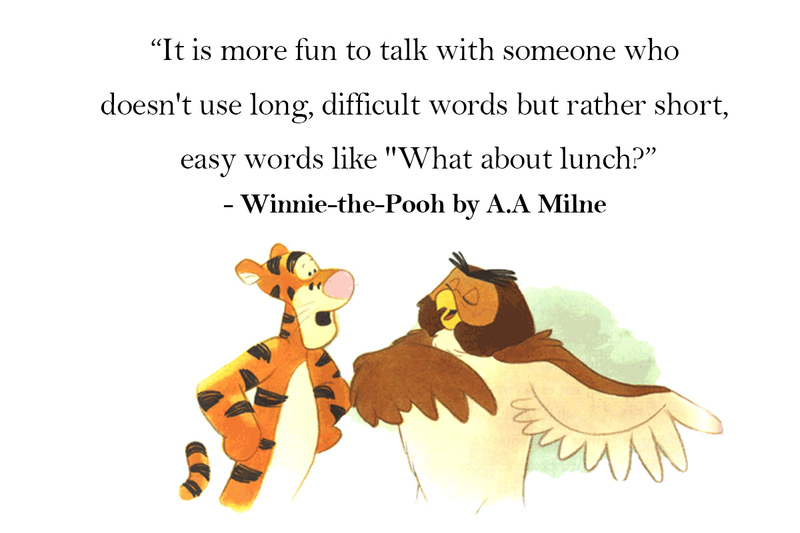 Have you enjoyed the extra-glad happiness and humour of Pooh lately?